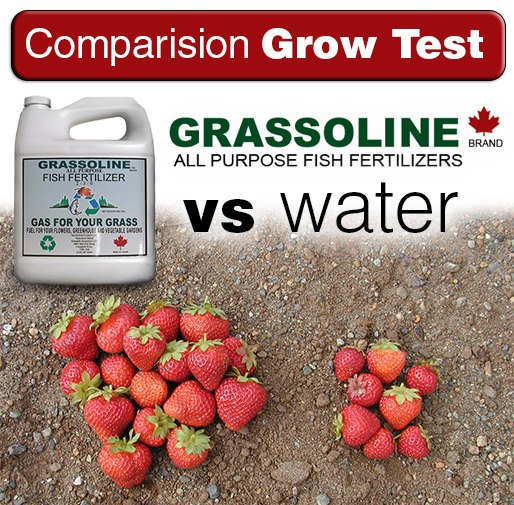 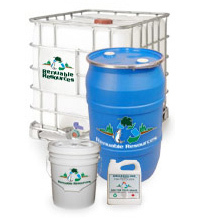 Grassoline is a fish based fertilizer manufactured by Renuable Resources Ltd on Vancouver Island, British Columbia. 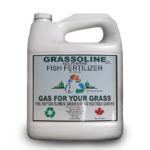 Our website address is: http://grassoline.ca. 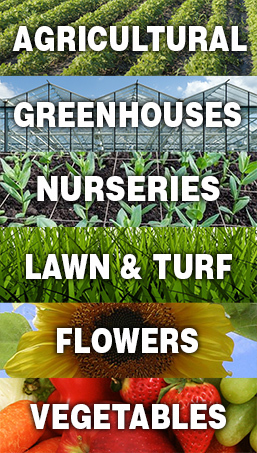 If you have any questions about our commitment to your privacy, please contact us.